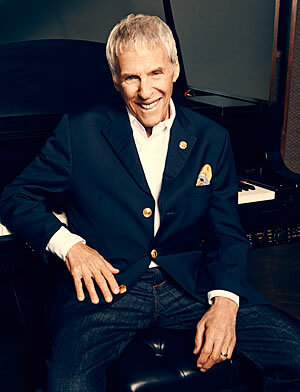 Burt Bacharach (b. 1928) is one of the greatest American composers of the 20th century. He had 130 songs in the US charts. Songs such as “Close to You”, “The Look of Love”, and “Walk On By” became classics which were also covered by an untold number of other artists. In the 1970s, he began singing his compositions himself. He was also always interested in the latest pop trends. “Painted From Memory“, his joint album with Elvis Costello was a huge hit. And on his last long play album, “At This Time” in 2005, he even worked with Dr. Dre.